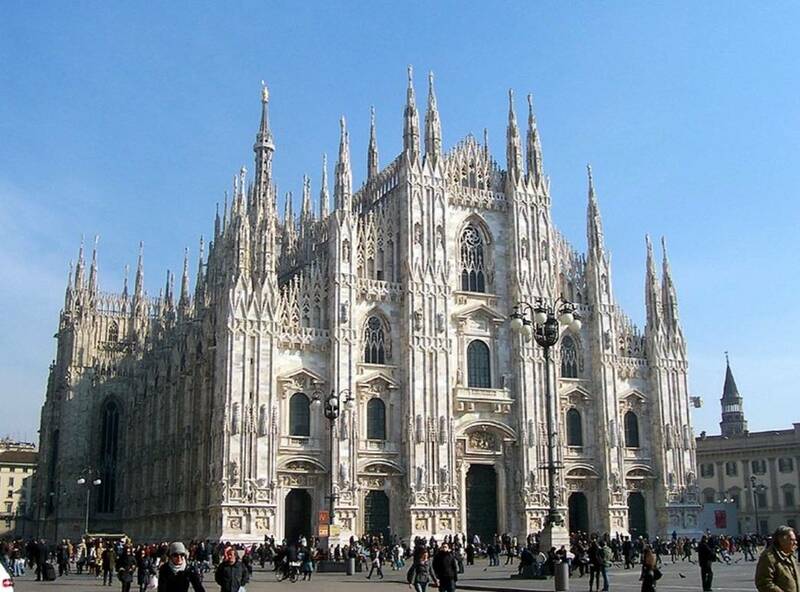 For the third year in a row Milan is attracting more visitors than does Rome, despite the Vatican's proclaiming this as a Jubilee Year. Only in part thanks to the Expo effect, among tourists today Milan ranks as the 14th most popular city in the world. 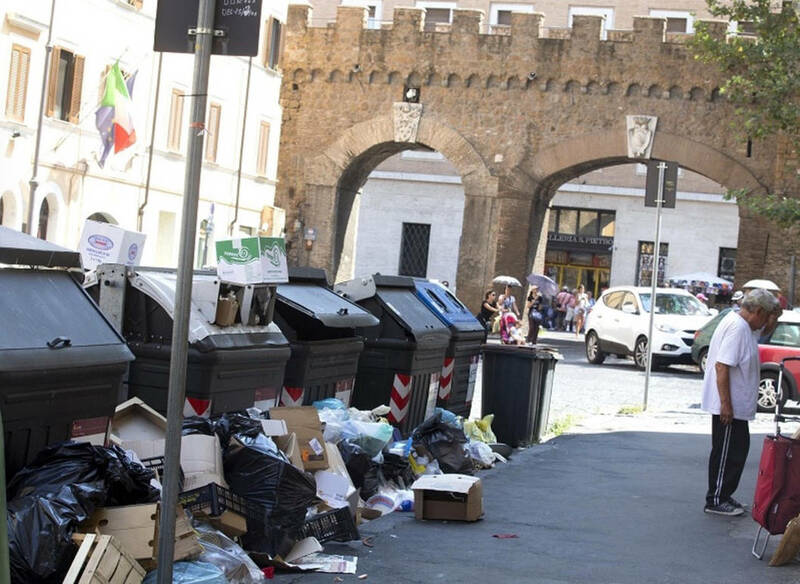 The daily attacks against Rome's five-month-old administration headed by Mayor Virginia Raggi of the Movimento 5 Stelle (M5S) have not yet subsided, and the potholes in the roads and piles of rubbish on the streets remain. This has evidently turned off many a tourist, not to mention the local residents. It is perhaps not surprising therefore that for the third year in a row Italy's business capital of Milan is attracting more tourists than does Rome itself, and this despite the Vatican's proclamation of a Jubilee Year. Some 25 million visitors had been expected for that, but, despite the personal popularity of Pope Francis, for the Roman tourist industry, with its 7,000 hotels, the results have been disappointing, as has the expected income. "It's been a total flop," said one hotel keeper. Even the mass number of visitors from China dropped by 30%, according to the hotel association Federalberghi. By contrast, by the end of this year some 7.7 million visitors are expected to have checked into the Lombard capital, even more than came during the Expo year of 2015.The visitor's first stop in Milan is the elegant white cathedral in the very heart of city the Duomo, whose origins date from the 4th century. Construction of the present huge church, which took some six hundred years to complete, began in the 11th century after the earlier church burned. Then there is the La Scala opera theater. The newest attraction, promoted by the Expo, was the cleanup of the area of canals called the Navigli district, today a center for charming trattorias and cafes. The hordes of cars that used to park alongside the most important of the canals, the Naviglio Grande, have been evicted, leaving this a terrific place to walk. Other drawing cards are its fashion industry and design. Milan remains a hub for high fashion ready-to-wear with shows on the catwalk twice a year. (For details of women's fashion week, see >>>. Milan is further boasting that some 40,000 students from all over the world come to that city's prestigious universities. 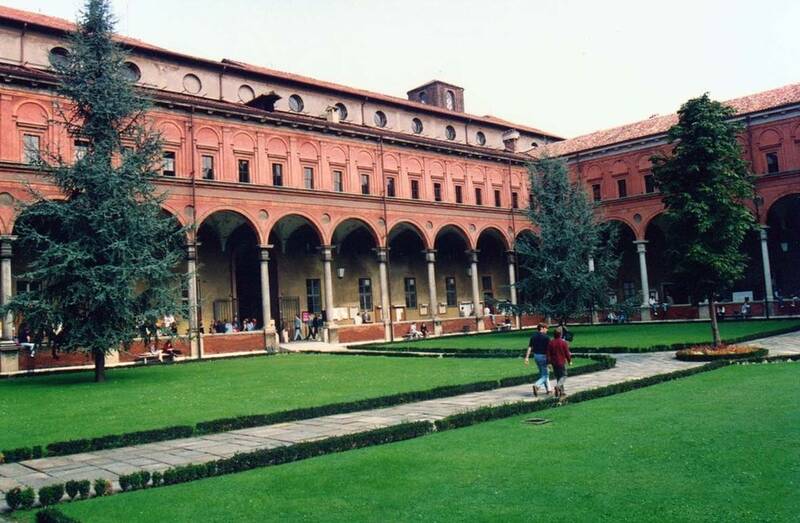 Among these are the University of Milan, which some rank as the top Italian University; the Luigi Bocconi University with its School of Economics, Management and Law, which offers degree courses in English as well as in Italian, and the private research institute Università Cattolica del Sacro Cuore. On the other hand, Milan has been a manufacturing hub for literally centuries, but, as has happened in the U.S. and the U.K., globalization is damaging the manufacturing industry throughout all of Italy. The bad news there is that its manufacturing industry orders declined by 11.8% this year over last. Although the extractive materials sector slumped severely, the decline in pharmaceuticals and textile-apparels was limited to under 5%. The same problems are visible in Lazio, the region around Rome, where its manufacturing sector accounted for 9% of the regional GDP, but after 2008 -- and not only because of that economic crisis -- the figure sagged to today's 6%. But there are also bright spots. In August of 2016 the nation's overall industrial production actually rose by 1.7% over the previous month, for a total annual hike of 4.1%, according to the national statistics-gathering agency, ISTAT, reporting last month. Leading the pack were plants turning out buses, trucks, and especially automobiles (up 19% over the previous year). Production of metal products rose by 13.6% and machine tools, by almost 12%.